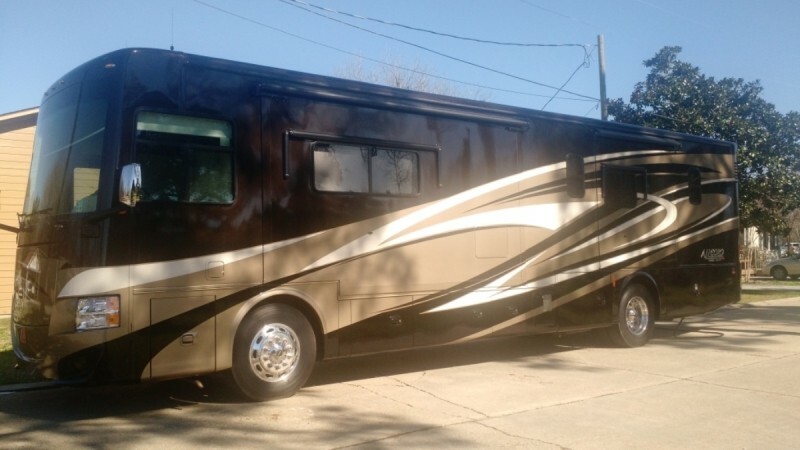 I'm selling my Red to upgrade to a new Phaeton. 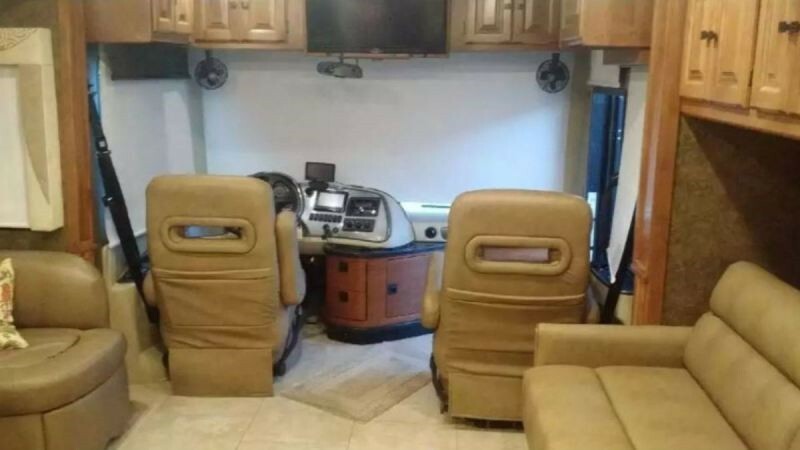 This non smoking unit is very clean and ready to roll. 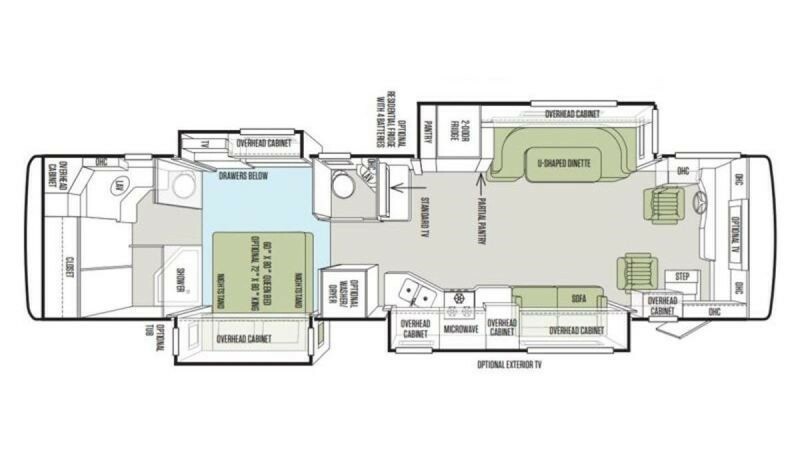 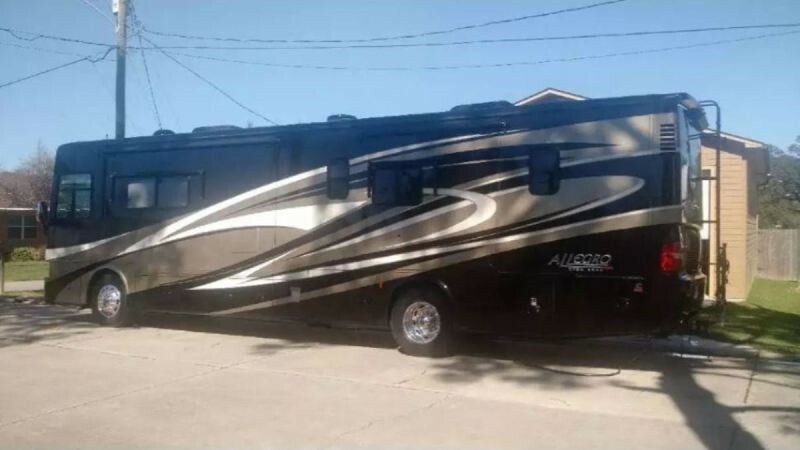 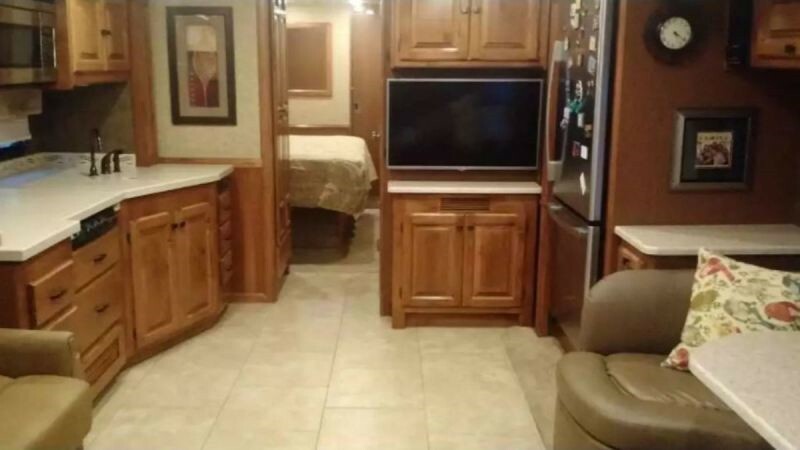 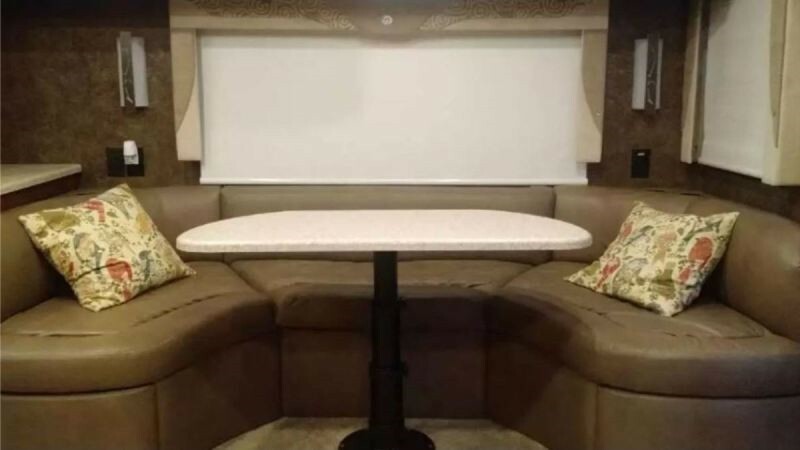 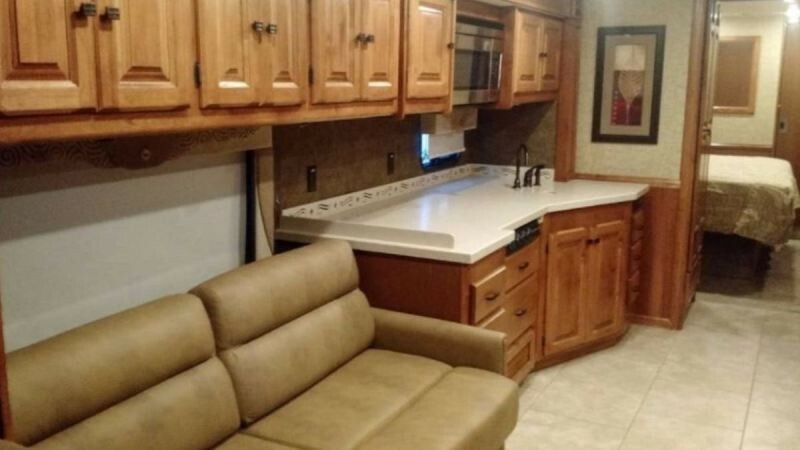 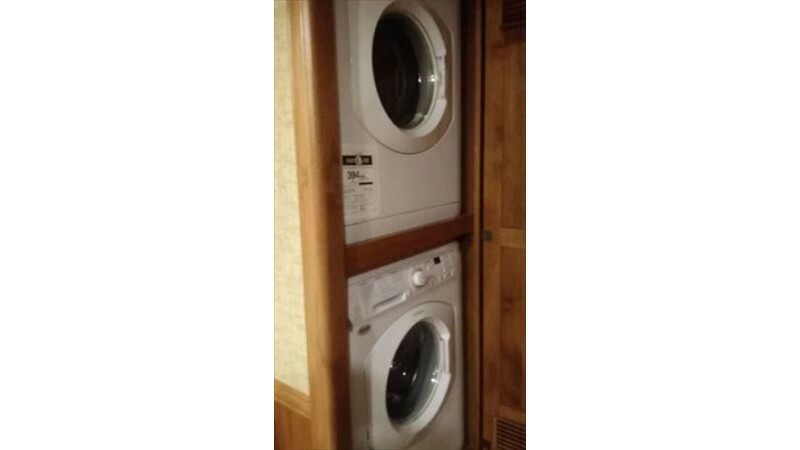 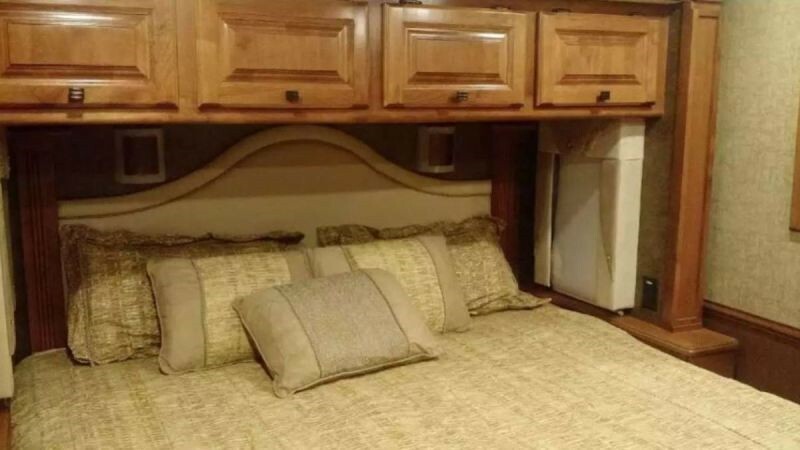 Has 4 slides sleeper sofa, res frig, convection oven with microwave, 3 tv's with in-motion satellite, stacked w/d, king bed, central vac system, auto leveling, rearview camera with side view, Safe-T-Plus steering stabilizer, roll out slides in storage bays, and has under glow led lights.